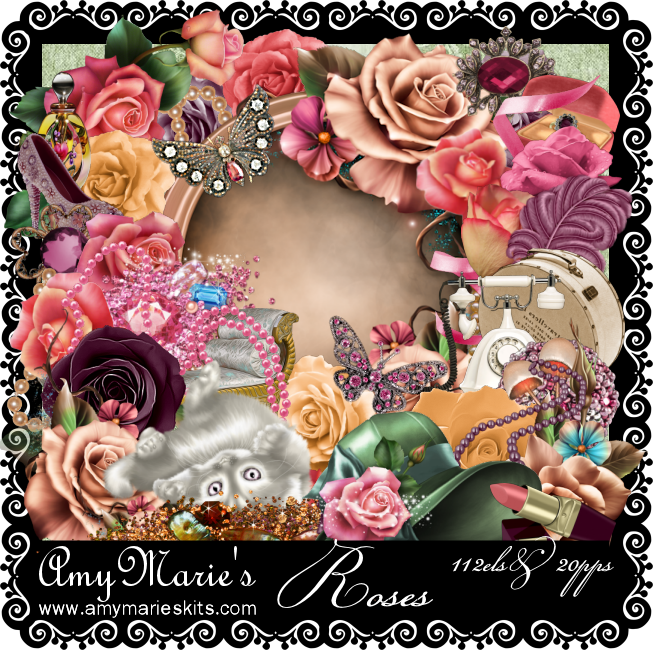 Roses is another of Amy Marie's new kits. 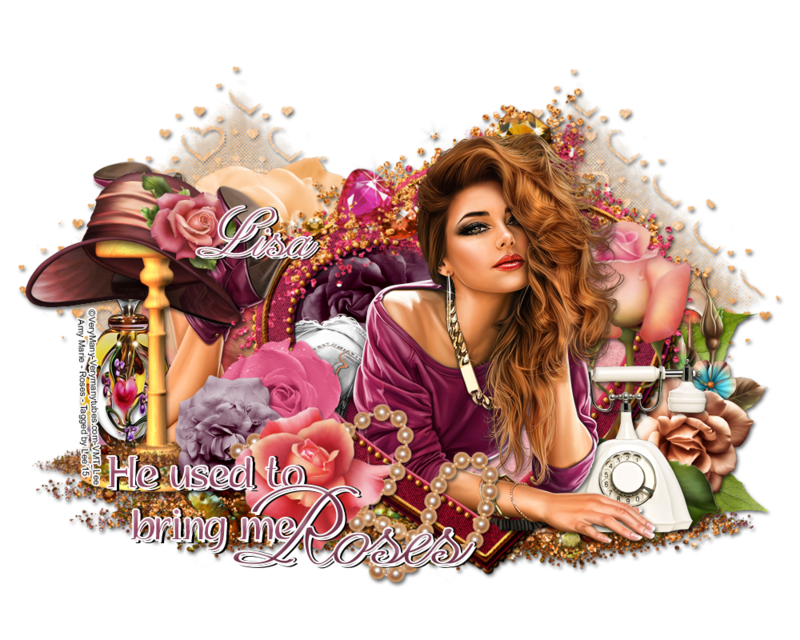 Just a gorgeous kit full of roses (of course) & beautiful elements. 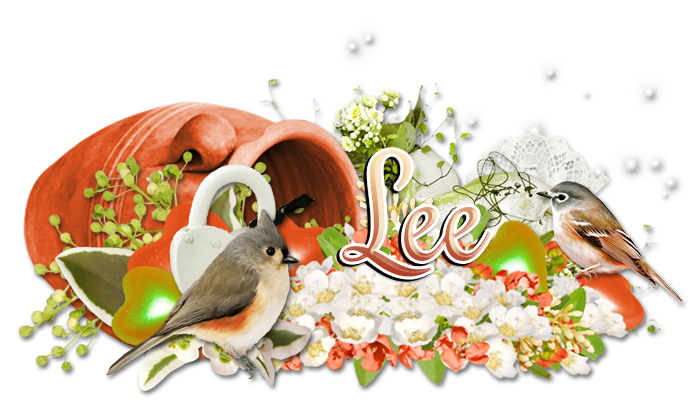 Tag styles with this kit are numerous & so are the tubes you could use. The kit contains 20 papers & 112 elements.